Planning a trip to Great Wall of China? We highlighted a handful of the top sections near Beijing to visit during your vacation. For more facts about the wall, check our post on Think you know everything about the Great Wall? 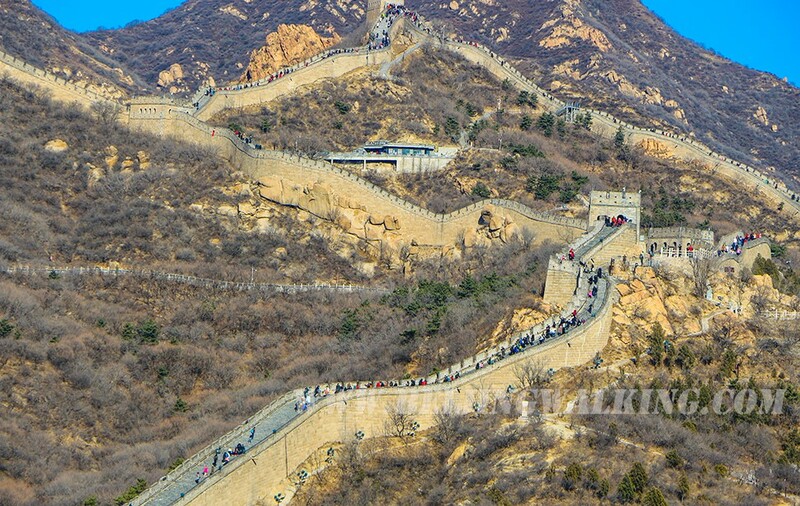 When you research the which part of the wall to visit it come out Badaling, Mutianyu or Jinshanling. These are the most popular section of the wall. Pros 1. Easily Accessible by Train and Bus. 2. Easy hiking to top. 1. For these 3 sections of Great Wall, it is doable for everyone since there is very good cable car for tourists. 2. 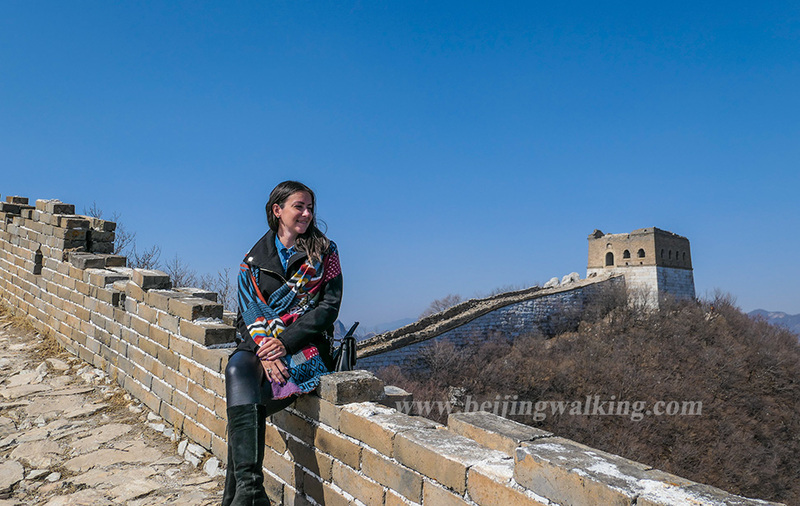 Why is Badaling Great Wall the most popular section? As Badaling is close to Beijing and had a train station nearby, it was first developed for tourists. Almost all Chinese learn Badaling since we were little. It also hosted a lot of leaders from all over the world. Jinshanling is far away, the highway only finished 10 years, before it was too far to visit. 4. The view： It is hard to say because of they all beautiful. I personally like Jinshanling because this section is longer with more watchtower. It is a great place for photographers. 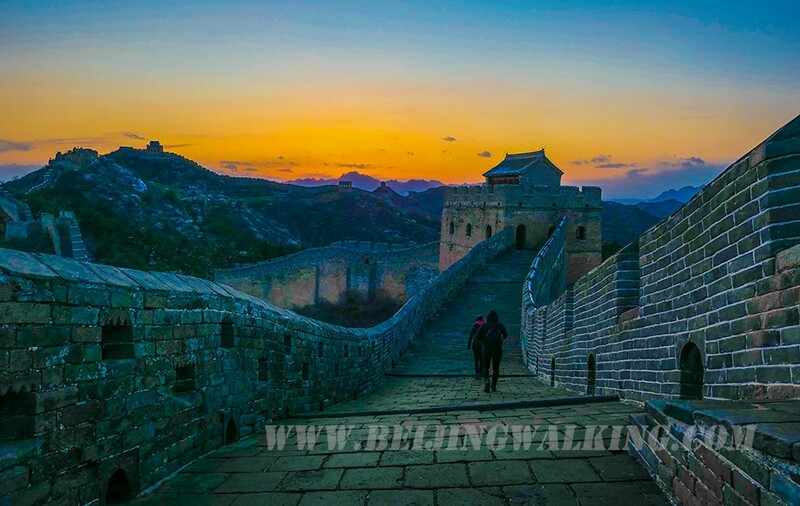 Why choose Badaling Great Wall? Badaling is the most famous section, but very touristy and busy. If you are not visiting in Chinese holiday. You can go there early and have a nice experience. It is good for people to like to visit by public transfer bus or train. 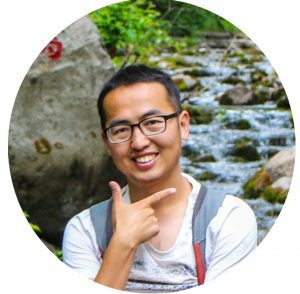 Why choose Mutianyu Great Wall? Mutianyu has most of the good reviews. It is easy to visit and not far away from Beijing. Especially the ski lifts up and toboggan down is very interesting. It can be busy in Chinese holiday. 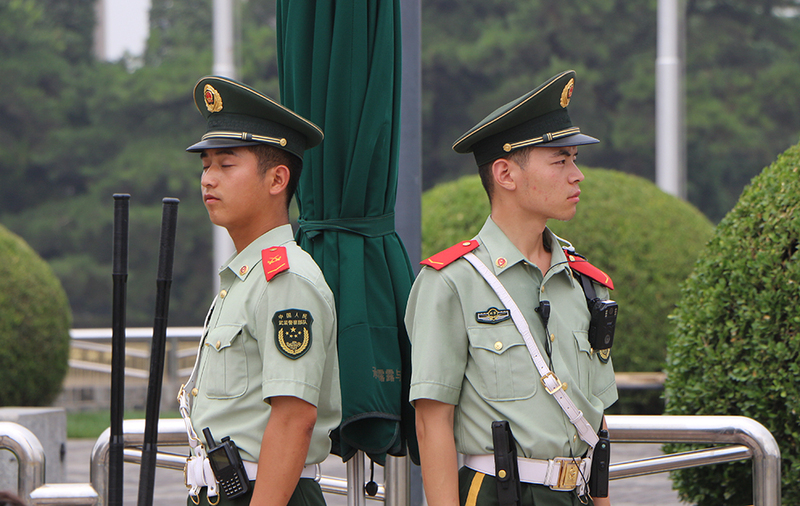 If you start early to avoid the crowds (Start before 8 am from Beijing), it is highly recommended to visit. 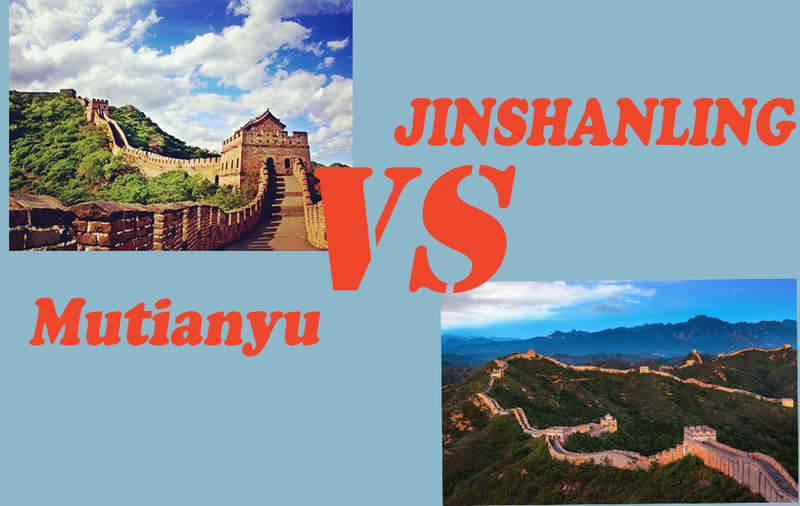 Why Choose Jinshanling Great Wall? Overall, Jinshanling is most beautiful because of nature and quiet. If you don’t mind a long day trip, this is a good choice for you.